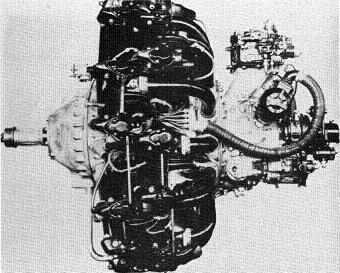 The Mitsubishi Kasei ("Mars") was an air-cooled fourteen-cylinder double row radial engine with a 150mm bore and 170mm stroke. 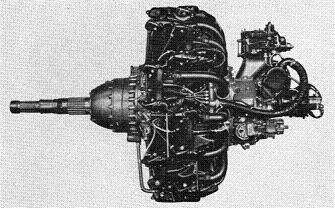 It was essentially a scaled-up Ha-112 and was the largest 14-cylinder engine produced by Mitsubishi when war broke out. Also known as the MK4A and the [Ha-32] 11. Known as the Type 100 or Ha-101 in Army service. Also known as the MK4B and the [Ha-32] 12. Also known as the MK4D and the [Ha-32] 14. Water-methanol injection and a two-stage supercharger. MK4P or [Ha-32] 21. Known as the Ha-111 in Army service, though it did not see operational use with the Army. Also known as the MK4Q and the [Ha-32] 22. Also known as the MK4R-A and the [Ha-32] 23a. Also known as the MK4T and the [Ha-32] 25. Also known as the MK4U-A and the [Ha-32] 26a. 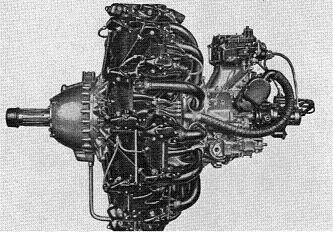 This engine was used on the B6N "Jill", the G4M "Betty", the H8K "Emily", J2M "Jack", Ki-21 "Sally", and P1Y2 "Frances".